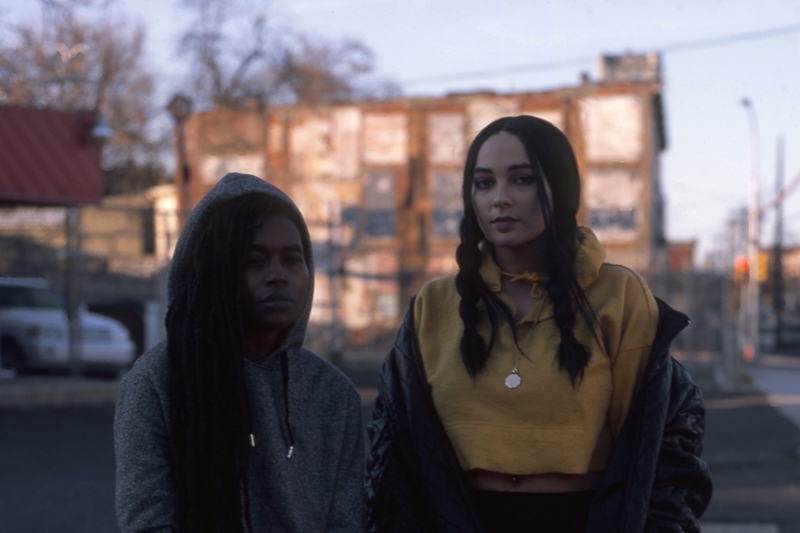 Combine Moor Mother's everlasting, raging voice with DJ Haram’s dissonant Middle Eastern melodies and hard hitting club beats, and the result is the noise-infested yet cleansing sound of Philly collab 700 Bliss. Earlier this year, they released their debut EP ‘700 Spa’, which you can stream below. 700 Bliss’ performance at Le Guess Who? 2018 is curated by Moor Mother. This curated program also features o.a. DJ Haram, Irreversible Entanglements feat. Pat Thomas, Saul Williams & King Britt, RP Boo, GAIKA, and many more.